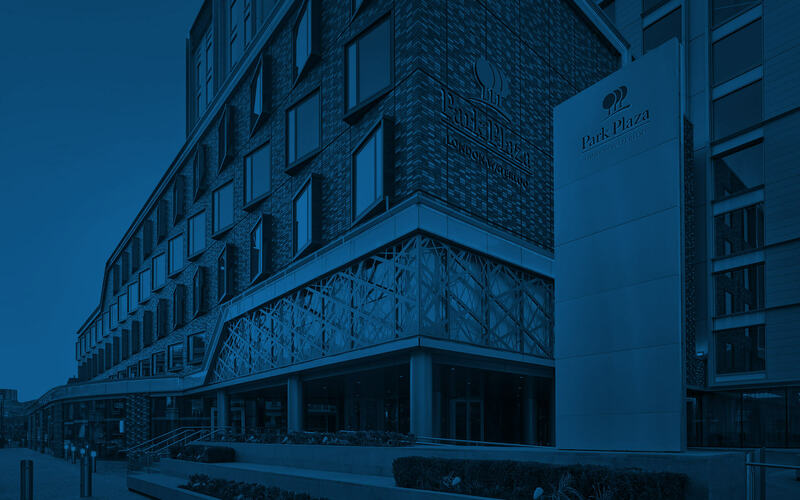 For the robust, full-flavoured taste of authentic Italian coffee, step into our on-site café at Park Plaza London Waterloo. An eye-opening cup of Italian coffee is the perfect pick-me-up before experiencing the excitement of the city. 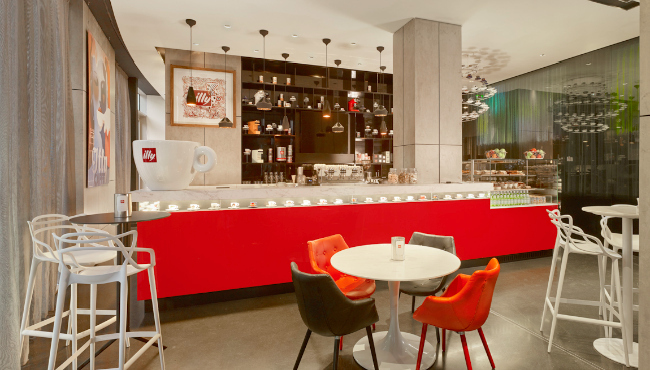 Bookings are not required for the illy Caffè.